Looking back at the last 10 years, people carriers / MPVs have needed to adapt to fit an ever-changing market. From big-sellers, such as the Vauxhall Zafira, the Ford Galaxy, the Ford C-Max, and the Volkswagen Touran, to the acquired taste of the Fiat Doblo, the British public expects a lot more in 2014 than they were getting in 2004. Take a look below to see if your MPV still makes the grade, or is ready for the scrap heap. 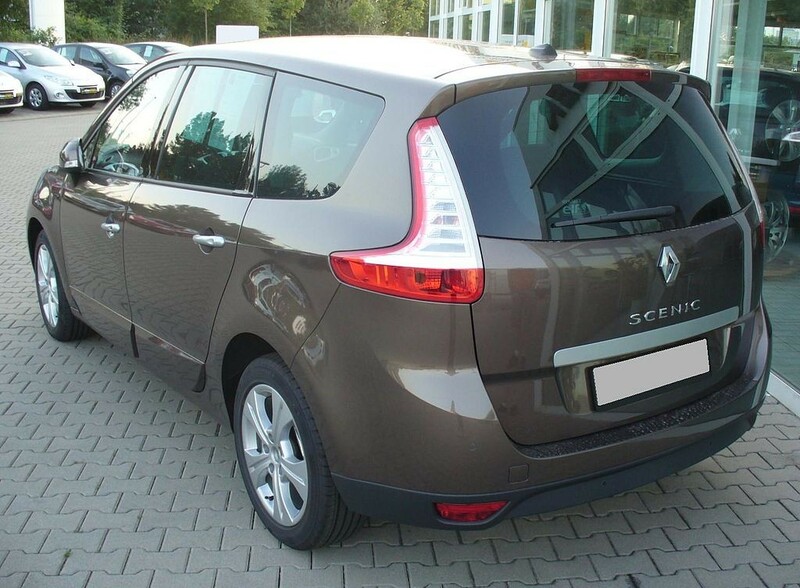 Sorry Francophiles, but if you’re still running a 2004-2009 Renault Grand Scenic, nobody is interested except scathing reviewers. Even 495 litres of boot space won’t save you from air-conditioning that doesn’t work when it’s warm, malfunctioning dashboard displays, and batteries that drain overnight. If you experience these issues with your Grand Scenic, call the scrapyard before your People Carrier becomes a glorified storage locker. Once the most popular people carrier on the road, many reports show that the British MPV market holds an increasingly grudging loyalty toward the Vauxhall Zafira. The 2005 model is especially difficult to sell, and even new models are only shifting when huge discounts are offered. Sluggish performance, wide turning circles, and overall sedateness may have once been overlooked for practicality, but the market has moved on. If you haven’t already sold your Zafira, and it’s having problems, the scrapyard may be your only hope. Owning the Mercedes badge was enough to get you through in 2004, but the Mercedes Viano was considered a bit too van-like, even back then. What Car’s scathing one-star review of the latest Viano pegs it as expensive, noisy, and lacking in versatility. Consumer reviews of used Vianos aren’t much kinder. When everybody from critics to consumers hates your MPV, you know who to call. 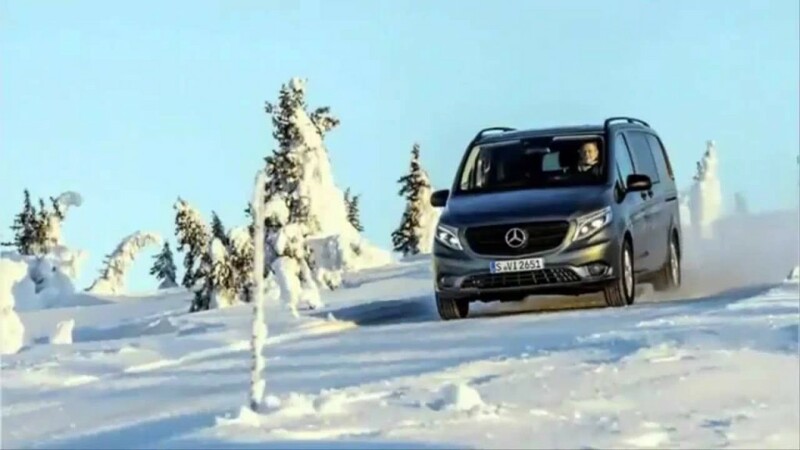 There’s nothing wrong with backing your own country, but when a homegrown people carrier is reported to be as dangerous as the Meriva, you may be best waiting for the next World Cup. Faults include poor headlights, trapped seatbelts, loss of steering that no amount of replacement parts can fix, random application of the emergency brake while driving, and lack of acceleration. If you own one of these, and nothing has happened yet, do yourself, your family, and any potential driver a favour. Sell it for scarp immediately. If you have an MPV that’s only fit for the scrap yard, contact Scrap Car Kings today.